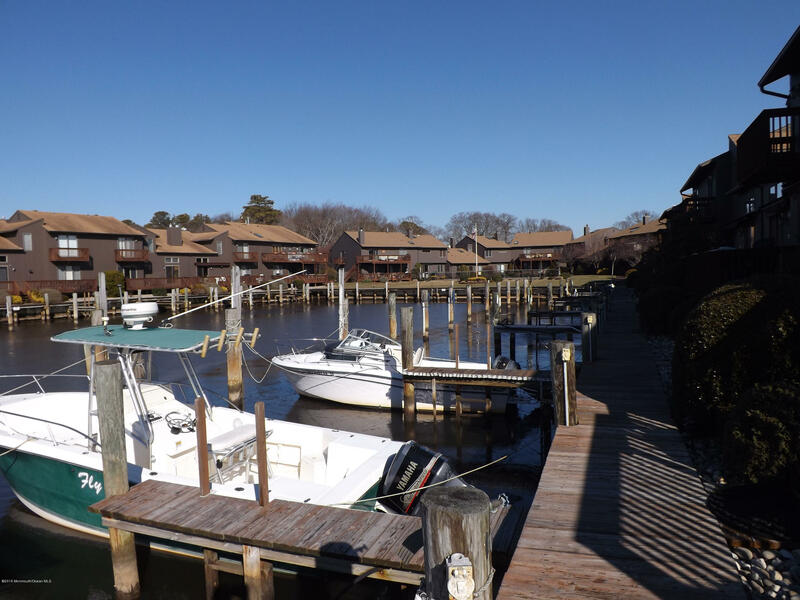 This is one of the best waterfront values with a DEEDED BOAT SLIP! Enjoy maintenance free living in this spacious 3 bedroom, 3 bath condo, with a heated pool outside your back door. The lifestyle and the views are why you would live here, with the views of the Beaver Dam Creek in front of you and the protected Slade Dale bird sanctuary bordering your side. Relax, and soak in the whirlpool in the master bath! Sit on your deck and take in all the beauty of every season and all the fun of summer! There's plenty of guest parking, and your own garage.